Success of a company is expressed through the quality of its leadership. Since last many years Khedut has benefitted by strong, decisive leadership of Mr. Dinesh Khanpara at its helm dedicated to the core principle. 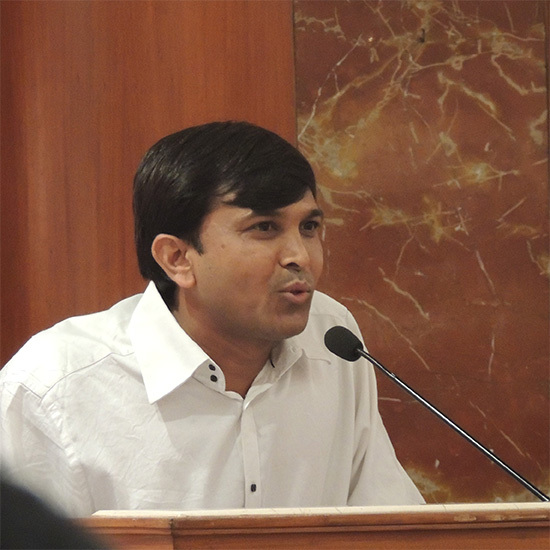 Mr. Dinesh Khanpara has ample number of knowledge and a great leadership skill. 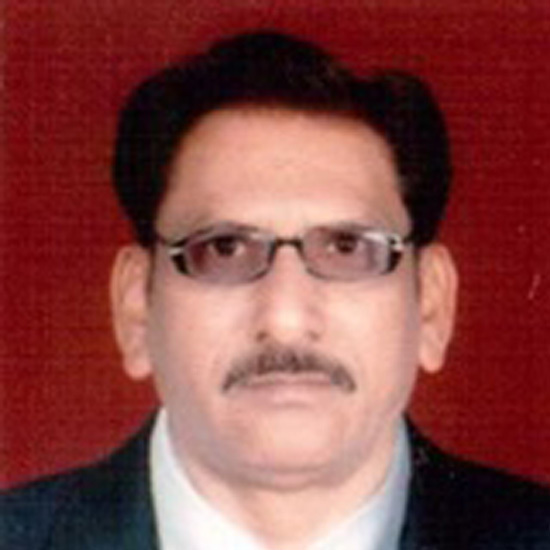 Mr. Ranchod Khanpara have a vast experience of Agriculture Industry as he belongs to Agricultural community background. His experience is leading Khedut at the top position in farm mechanization Industry. As it is truly said that good judgment comes from experience and same thing for good judgment is enjoyed by Khedut by the experience of Mr. Ranchod Khanpara.